“Celine Atallah helped my mom regain her immigration legal status as an American resident. While this looked like an overwhelming process to me, she handled the process with ease. 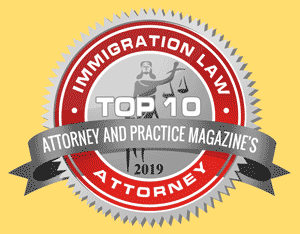 Celine is a great attorney with excellent knowledge of the legal system especially Immigration Law. She was always well prepared, providing a wealth of information that you can easily understand, kept you informed through all available mediums (phone, email, text and letters). She has the willingness to go the extra mile to receive favorable results in an ethical manner. Atallah Law Group is affiliated with Shaheen & Gordon, PA, one of the largest law firms in New Hampshire. Languages spoken include English, Arabic, French, and Russian; interpreters in other languages available.